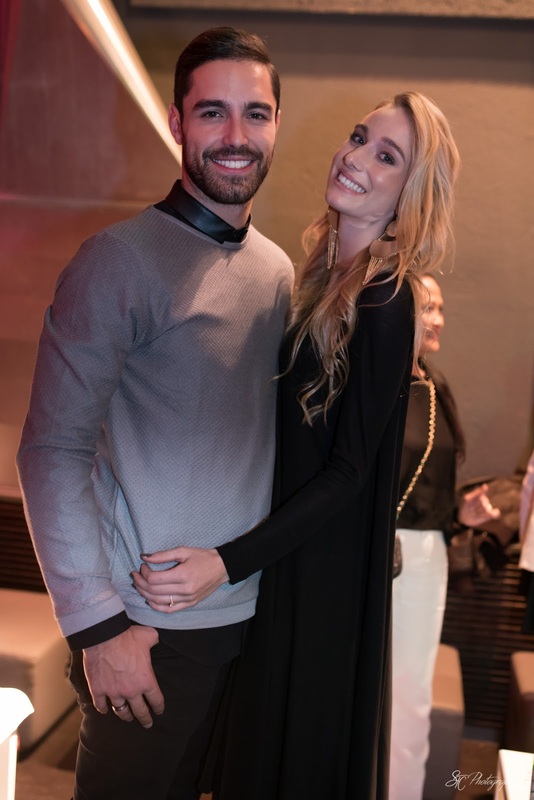 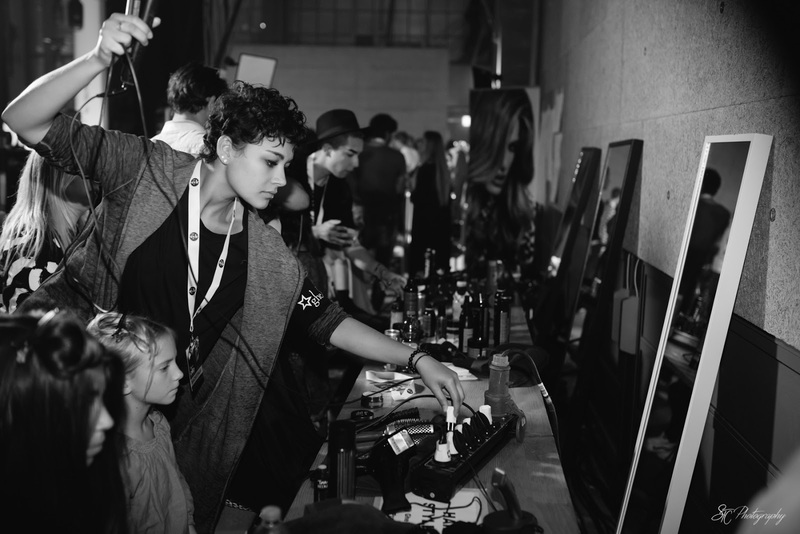 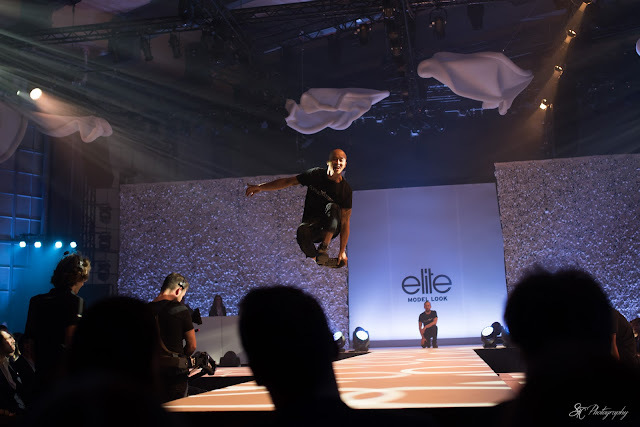 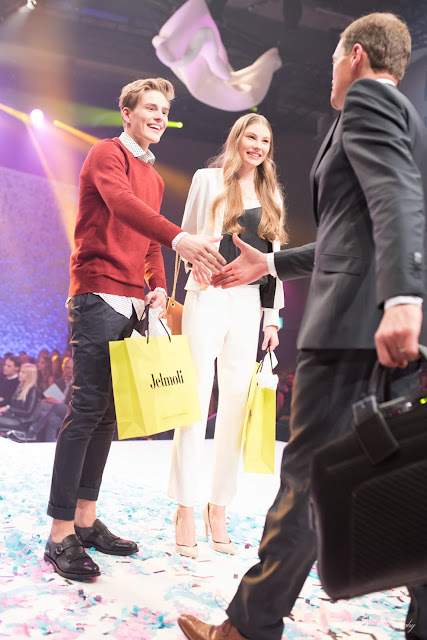 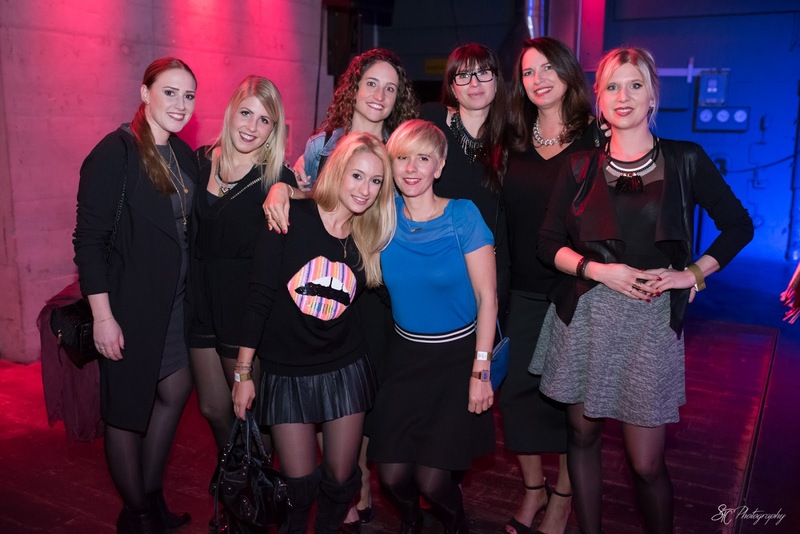 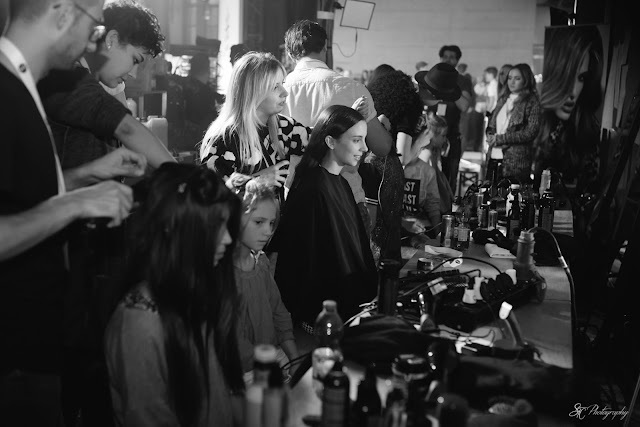 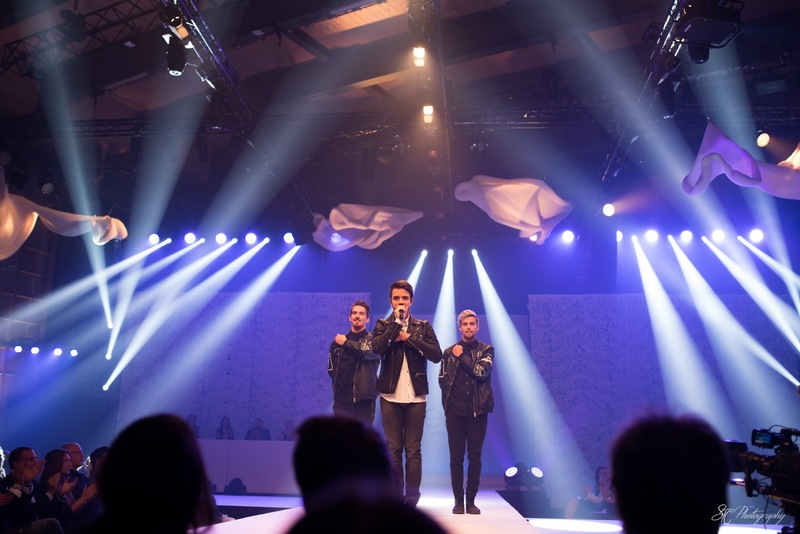 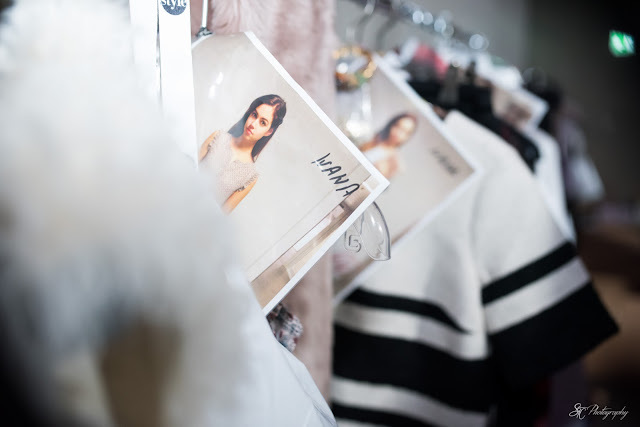 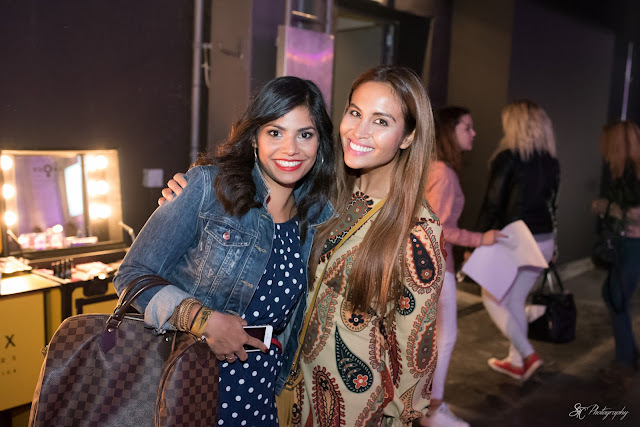 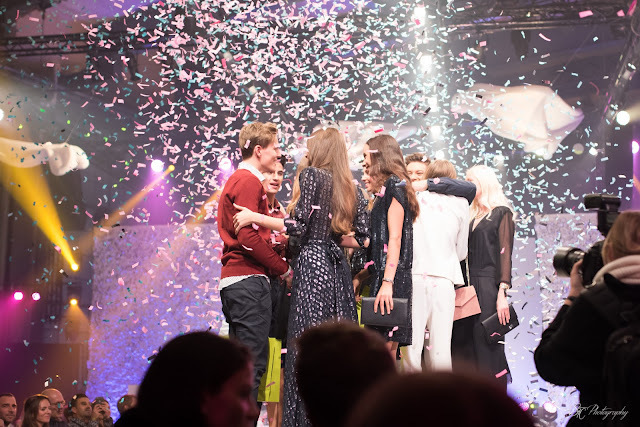 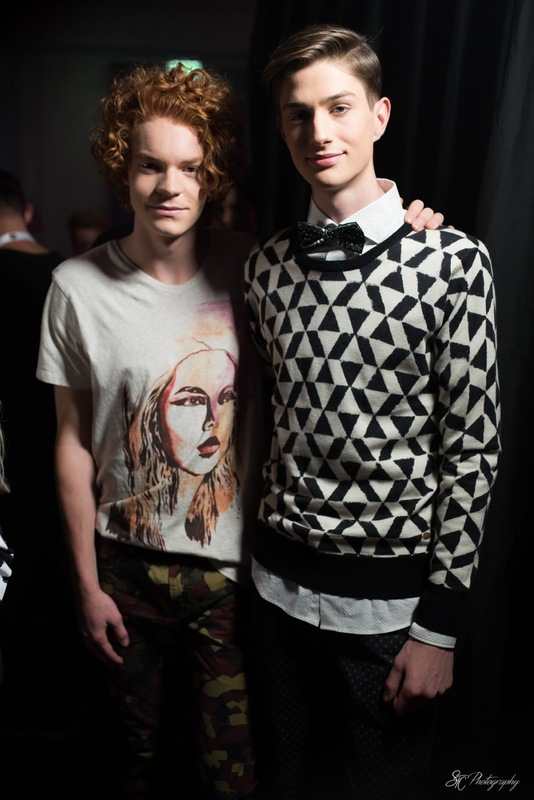 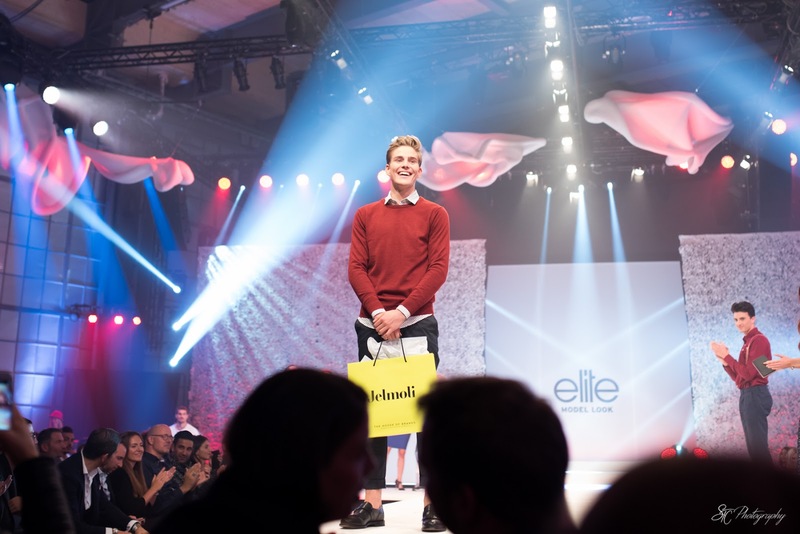 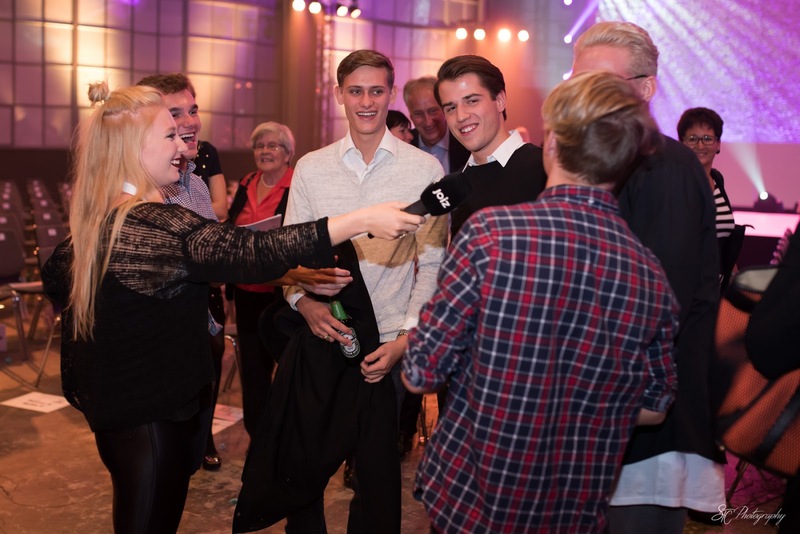 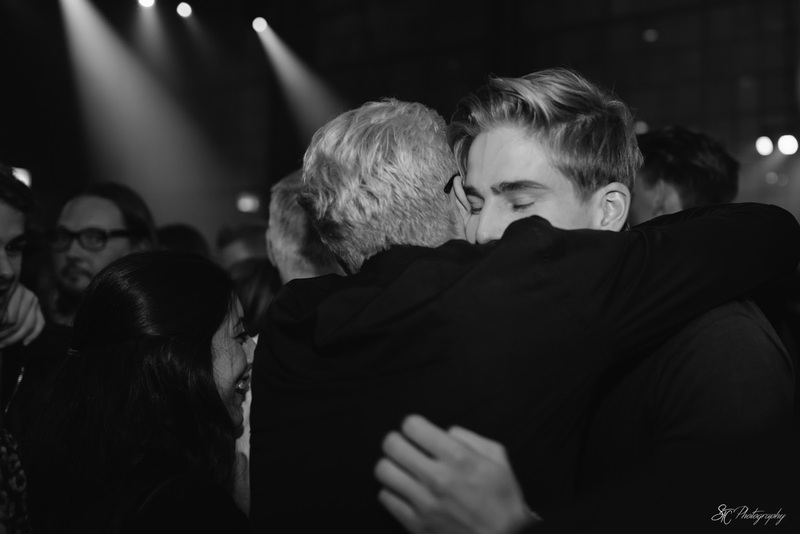 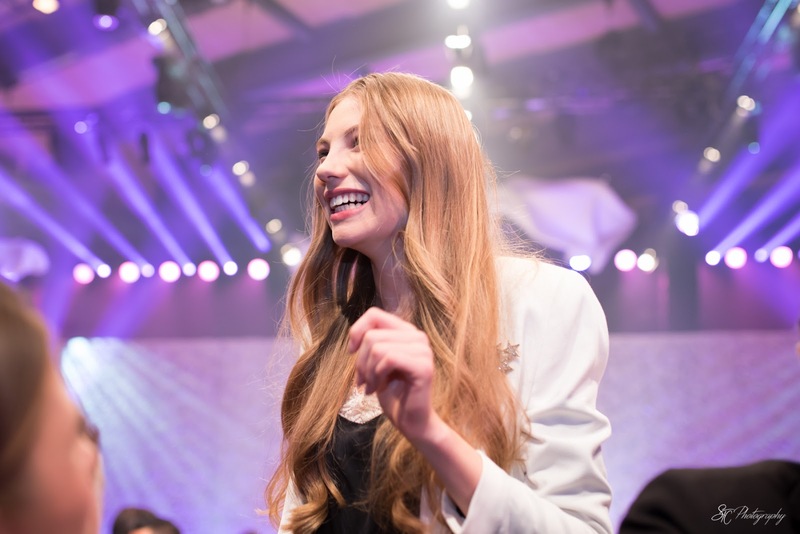 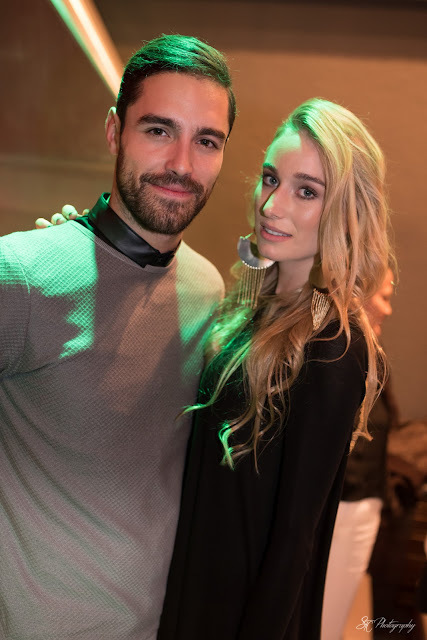 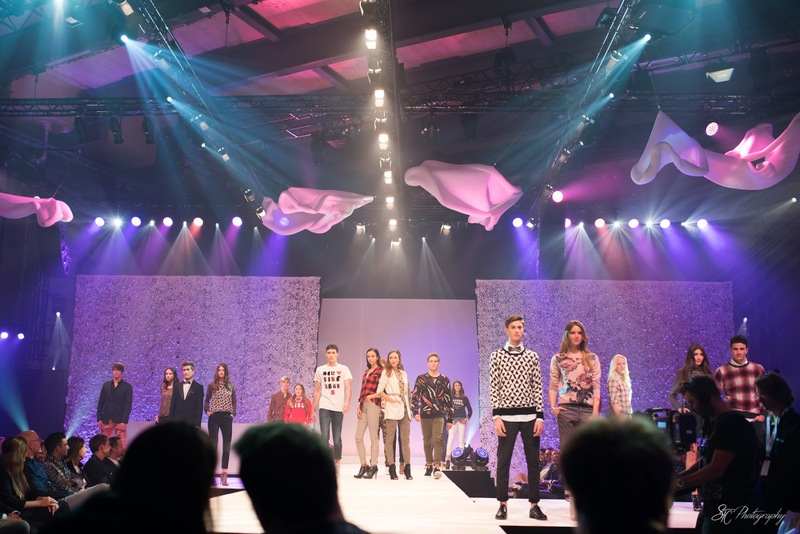 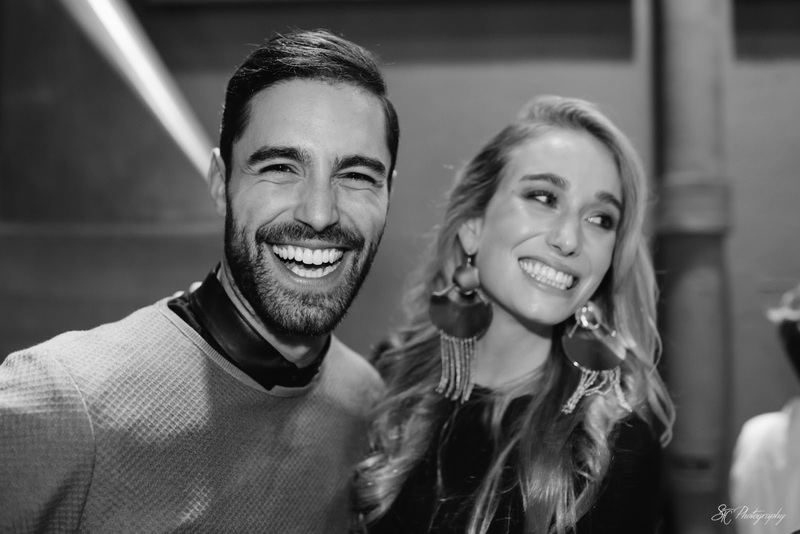 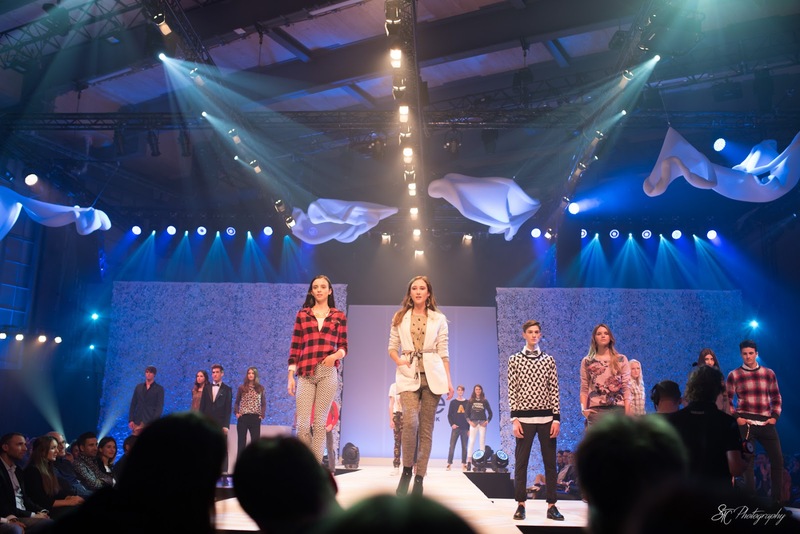 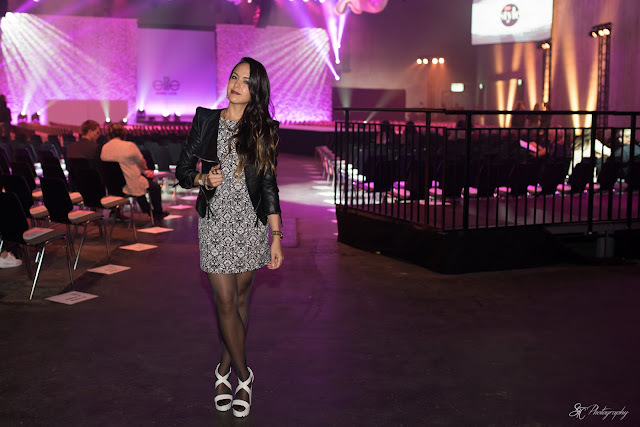 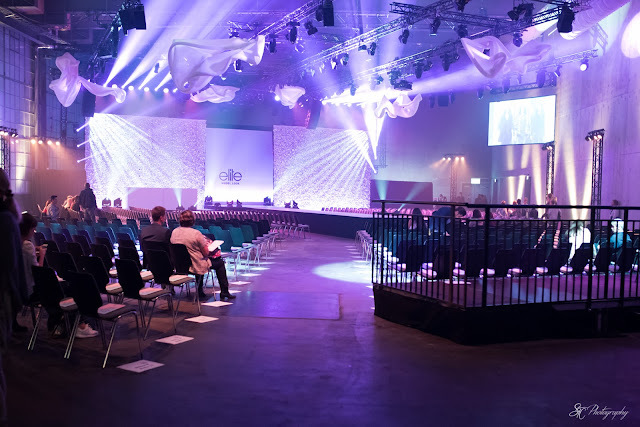 Soo, this is what happened last night - ELITE MODEL LOOK 2015 at the Maag Event Hall in Zurich. 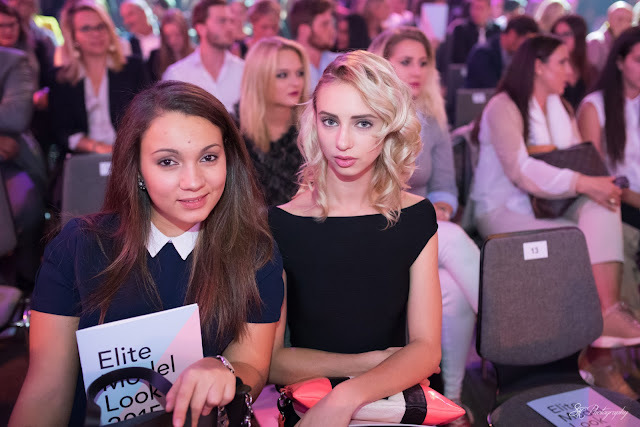 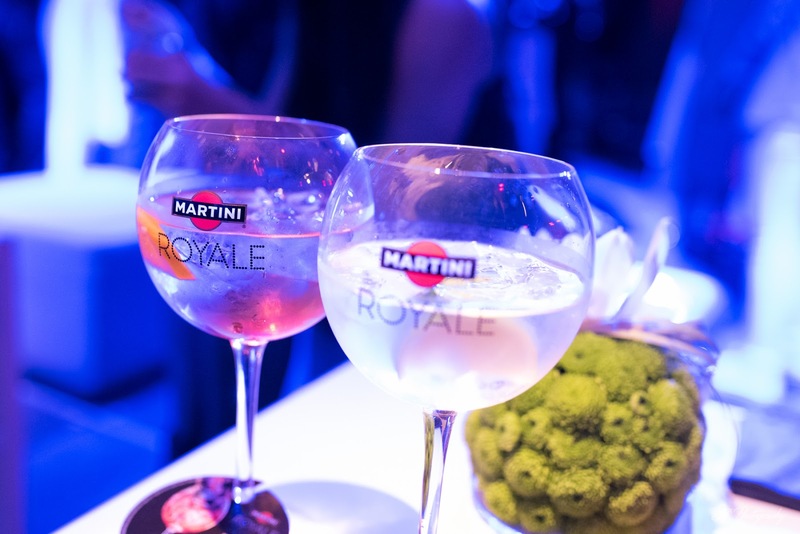 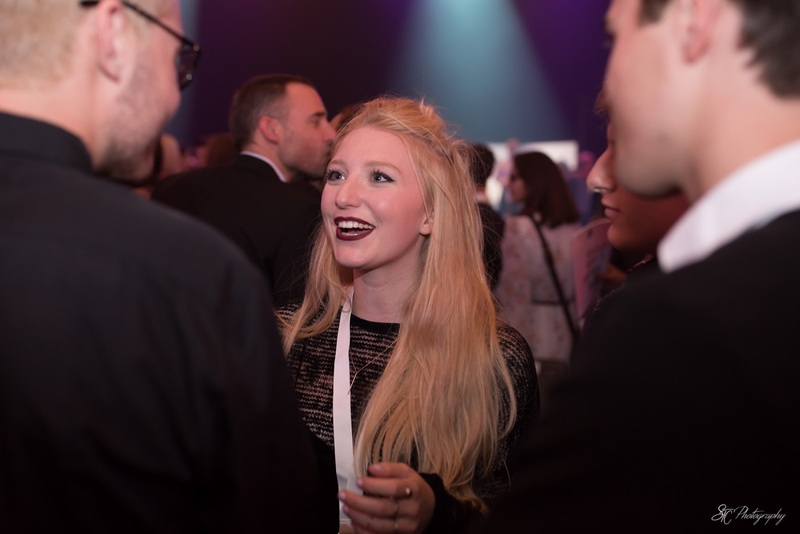 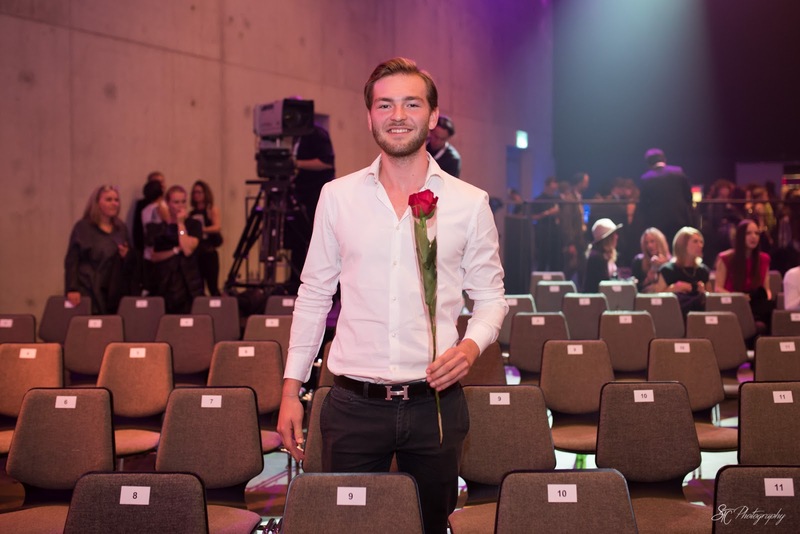 Tonight I was there to enjoy a nice evening, taking pictures of great moments, and of course to see those young fresh beautiful faces of the Top20 candidates of this years contest. It's kind of inzane to see how adult these young people already are. 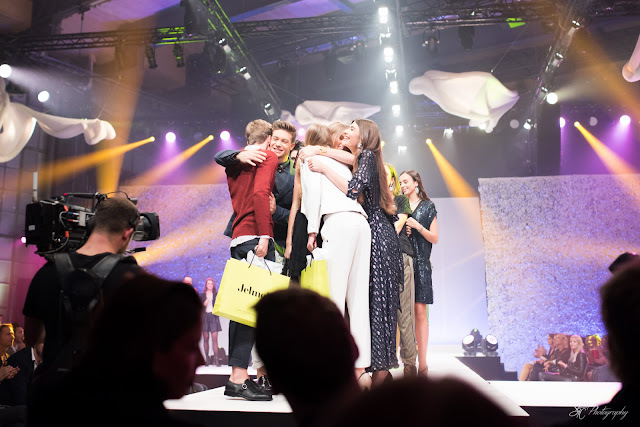 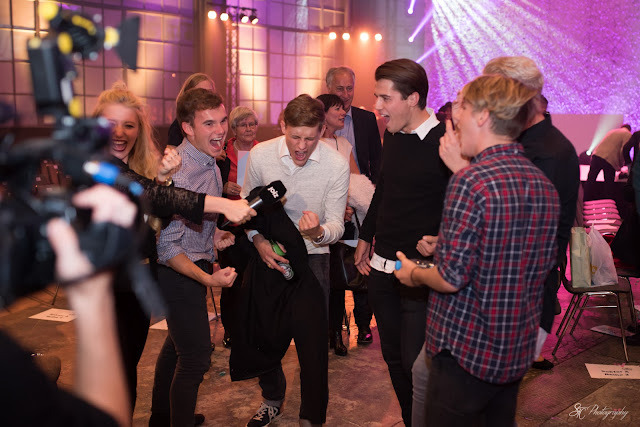 The rocked that stage and I'm happy to have caputred some of the great moments and also the fashionable guests :-). And now, a wonderful weekend to everyone!